A new paper from Christian Walkshäusl and Sebastian Lobe* called The Enterprise Multiple Investment Strategy: International Evidence examines the performance of the enterprise multiple (EV/EBITDA) in international markets, including Australia, Canada, France, Germany, hong Kong, Japan, Singapore, Sweden, Switzerland and the UK. The paper, published in the Journal of Financial and Quantitative Analysis, confirms the U.S. evidence that cheap enterprise multiple stock outperform expensive enterprise multiple stocks by about 1 percent per month. And it works just as well whether the markets are developed or emerging, and in stocks small and large. 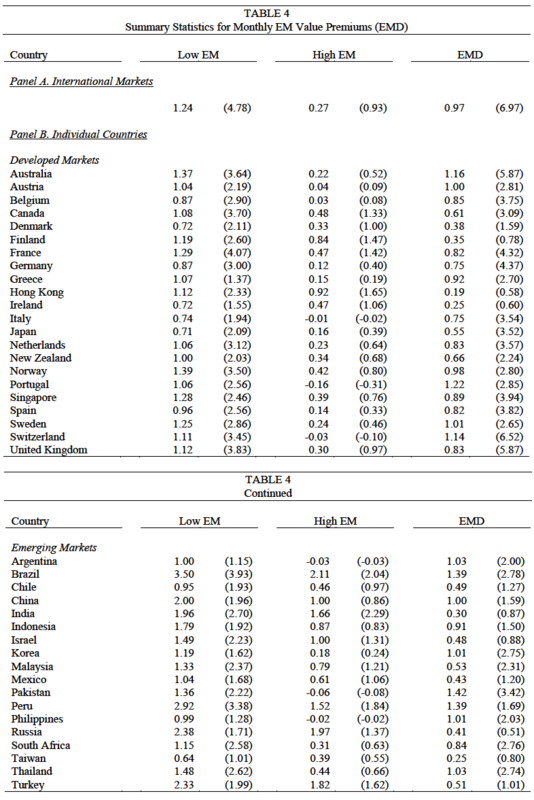 The authors conclude that the enterprise value premium–the difference in performance between the cheapest and the most expensive–is significant for the majority of countries, and is highly persistent for up to 5 years after portfolio is formed, which makes it “a promising strategy for investors.” That’s a comprehensive endorsement. The paper is important because the enterprise multiple is a good proxy for The Acquirer’s Multiple®, and it demonstrates that its performance in the US is not an outlier–it’s very much the norm. 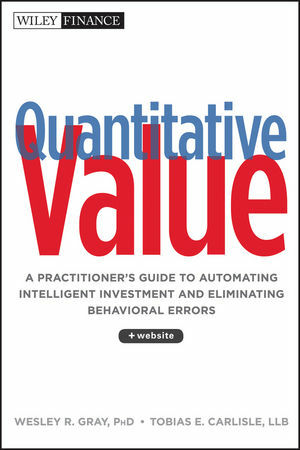 The authors discuss the 2011 paper by Loughran and Wellman on the enterprise multiple I examined in Deep Value and Quantitative Value. That paper concluded that cheap enterprise multiple stocks outperform expensive enterprise multiple stocks in the US by about 5 percent per year. This paper confirms that the phenomenon persists outside the US, and by more than twice the margin observed in the US. Also particularly interesting is the persistence of the enterprise multiple. The authors test portfolios bought-and-held for up to 5 years, concluding the low enterprise multiple stocks continue to outperform in the fifth year by a significant margin. Also fascinating is the clear manifestation of mean reversion in cheap enterprise multiple stocks. The authors document the progression of cheap enterprise multiple stocks from an average enterprise multiple of 3.4x at purchase to 4.3x a year later, 4.5x in the third year, and then slowly but steadily growing to an average enterprise multiple of 5.5x in the fifth year. The expensive stocks follow a similar path in opposite direction, but do so more quickly, falling from 23.3x at purchase to 9.9x in the fifth year. By the sixth year, the authors found that the cheap and expensive stocks had comparable valuations. *I am grateful to Sebastian Lobe for providing a pre-print copy of the paper. You can get a free list of the best deep value stocks in the largest 1000 names on The Acquirer’s Multiple. 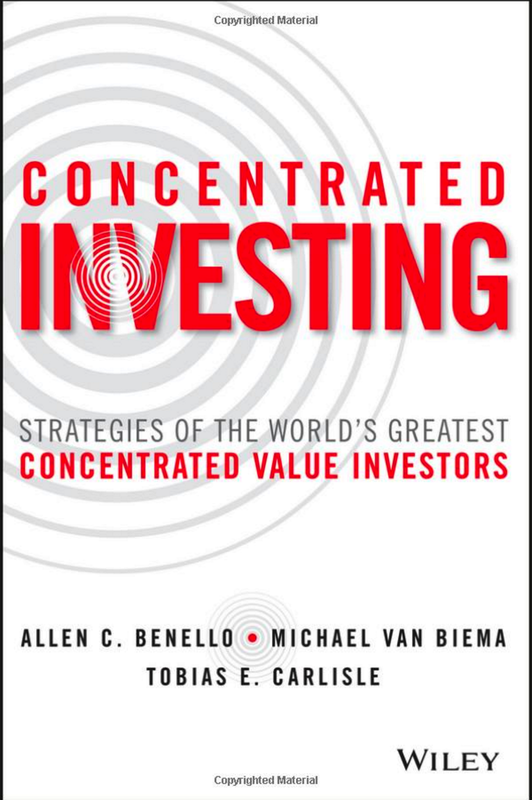 Buy my book Deep Value: Why Activist Investors and Other Contrarians Battle for Control of Losing Corporations (hardcover or Kindle, 240 pages, Wiley Finance) from Wiley Finance, Amazon, or Barnes and Noble. Click here if you’d like to read more on Deep Value, or connect with me on Twitter, LinkedIn or Facebook. Check out the best deep value stocks in the largest 1000 names for free on The Acquirer’s Multiple. Thanks for sharing it’s please to know a more detailed study has done outside of the US, particularly in Asia country like in Singapore.